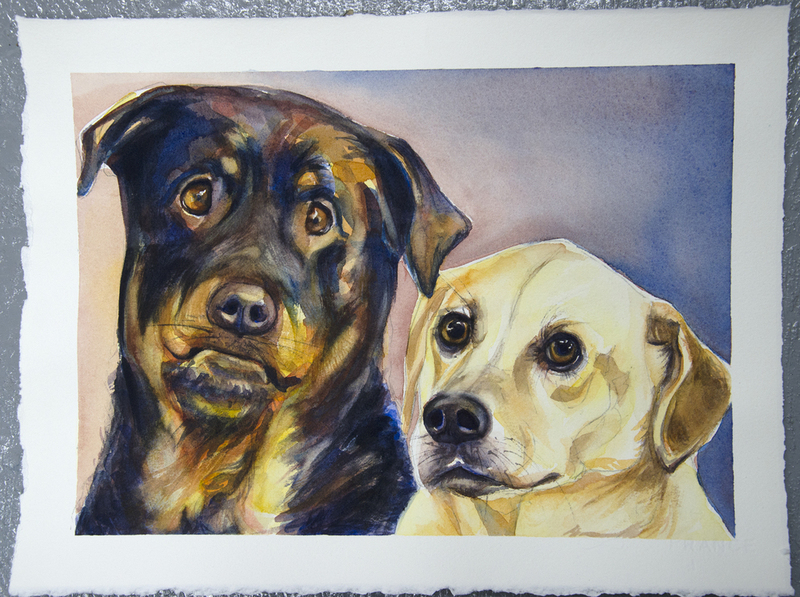 Pet portraits are not something I do often however, I did enjoyed the process because I love working in watercolor. Although some subject matter may not always excites me, watercolor alone motivates me to just start painting. Theres always something to learn from this beautiful medium and I'm happy the client loved the final product.